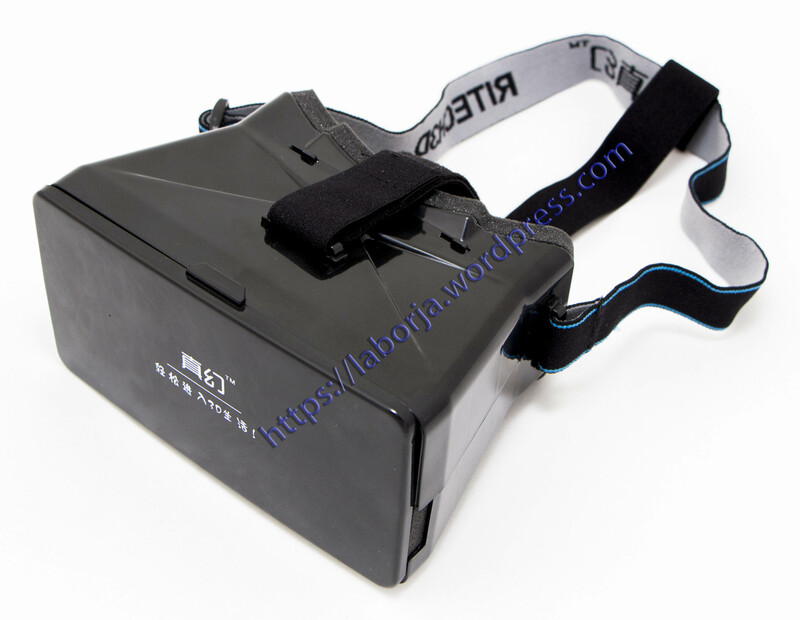 This item does not have the Magnet Parts so it can not control like the Google Cardboard 3D. 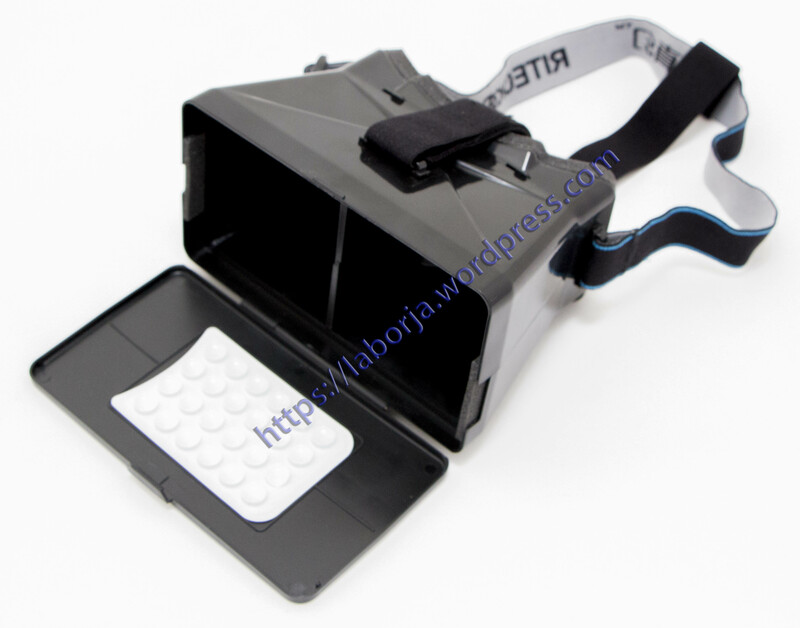 But you can use this item view 3D movie and 3D game on your cellphone. This paragraph does not contain NFC component (NFC module automatically recognizes only open the program, click on the icon to open the step is omitted software, other experiences are the same) Cardboard applications can be run on most modern Android Android phones. Phone needs to run Android 4.1 (Jelly Bean) or more versions of Android. It can work with arduino Android ISO system cell phones which can be 4 – 5.6 inches.